Governor Ibrahim Dankwambo of Gombe State has approved the sponsorship of no fewer than 225 persons for 2018 pilgrimage to Israel. Joseph Bega, the State Executive Secretary, Christian Pilgrims Welfare Board, disclosed this in an interview with journalists in Gombe on Friday. He said at the state level, Mr Dankwambo approved 200 seats and 25 for the local government level. According to him, so far there are six self-sponsored, while more are expected before the closing date. 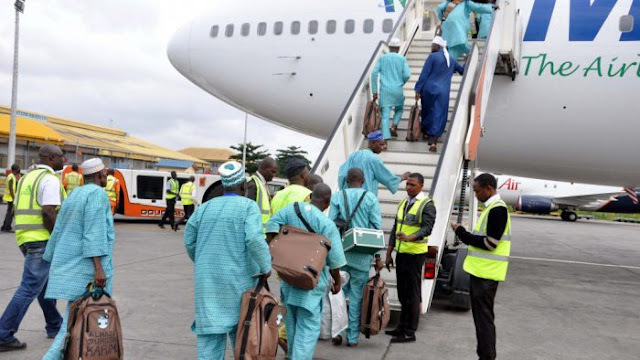 The executive secretary said the screening exercise would hold from November 29 to December 1, while the list of intending pilgrims would be sent to Abuja for visa after the screening. “We thank his Excellency for the sponsorship of this year’s pilgrimage. All the committees are on ground for a successful exercise,” he said. Mr Bega advised all the intending pilgrims to be law abiding and be good ambassadors of the state and the country.